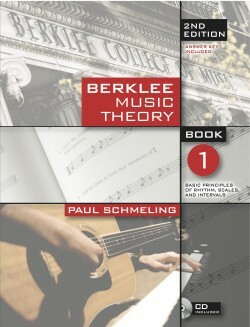 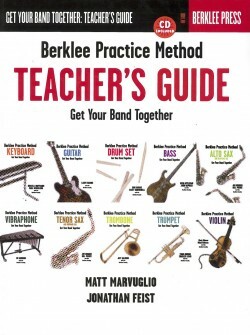 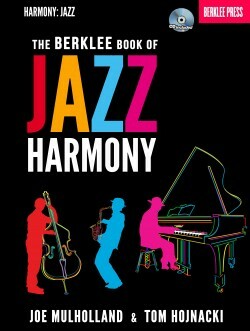 Gilson Schachnik teaches ear training at Berklee College of Music. 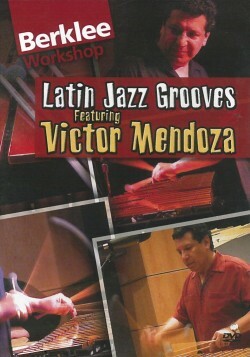 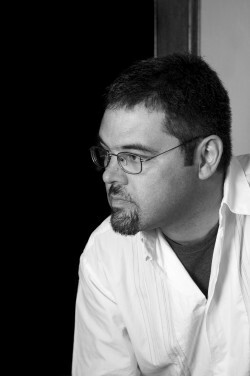 He is an active keyboardist, composer, and arranger, and has performed with Claudio Roditti, Mick Goodrick, Bill Pierce, and Antonio Sanchez. 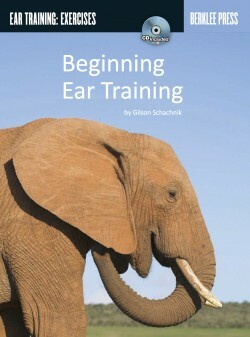 Play by ear! 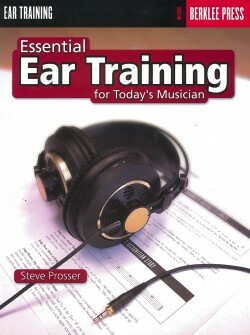 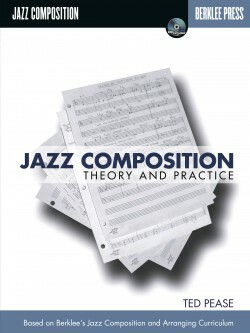 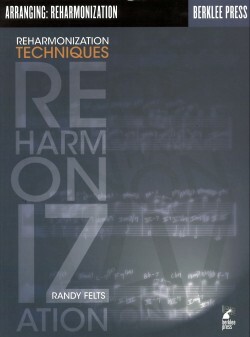 This book introduces the core skills of ear training.